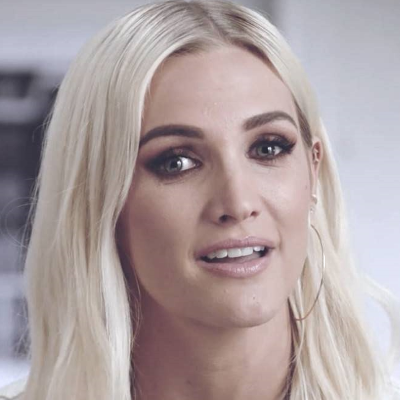 When a then-teenage Simpson starred on MTV's The Ashlee Simpson Show in 2004 and 2005, only a few celebrities had embraced reality television. Now Simpson, along with husband and Fox Star star Evan Ross, is returning to reality with E! 's Ashlee+Evan, premiering on Sept. 9. “I feel like people see pictures of us, but they don’t know us,” says Simpson. She hopes a new reality show will fix that perception.